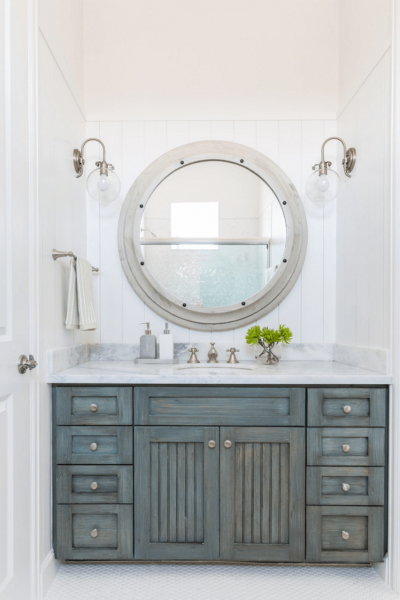 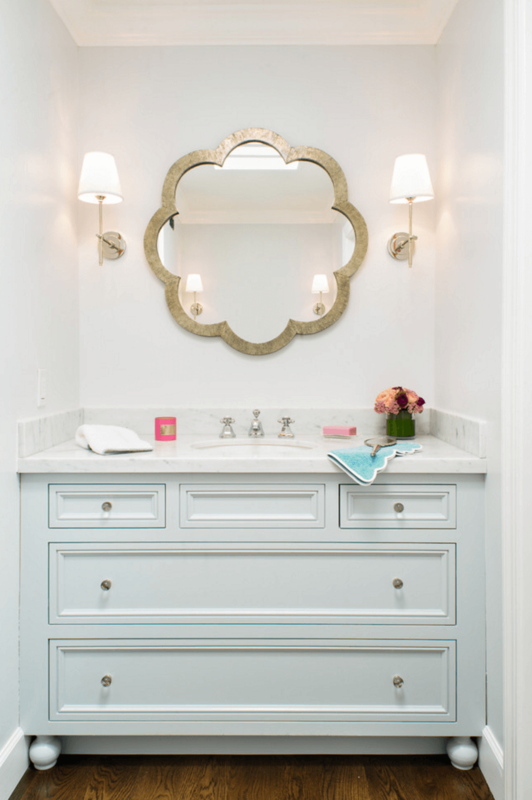 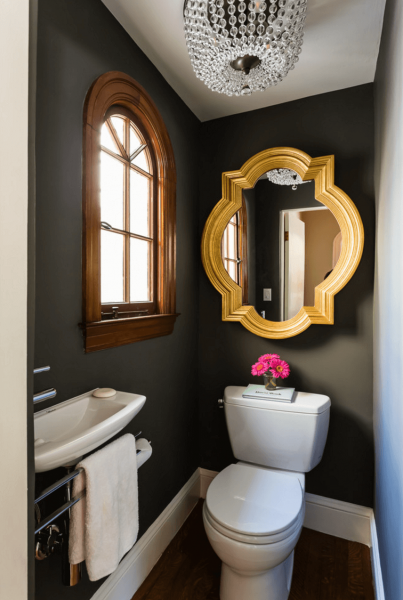 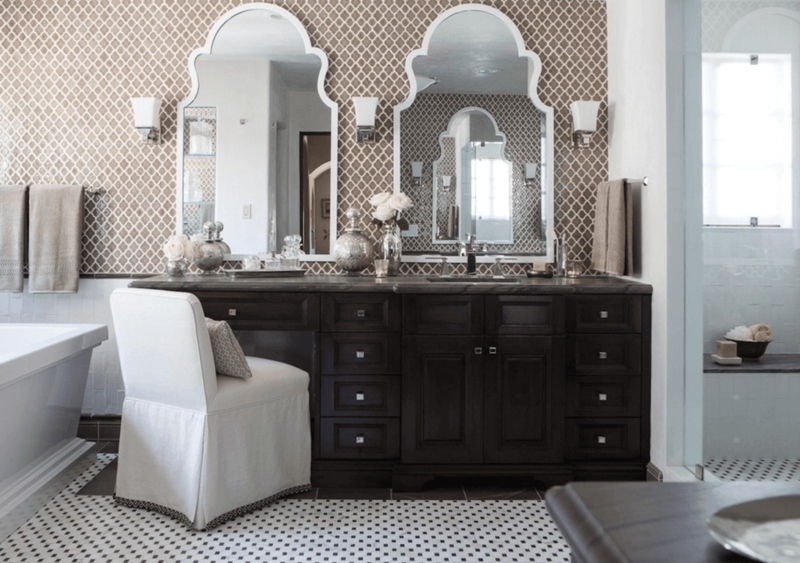 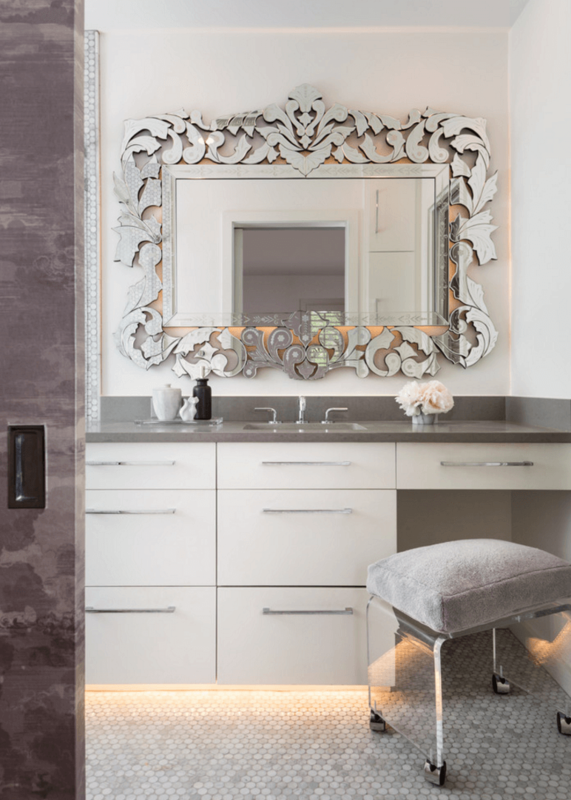 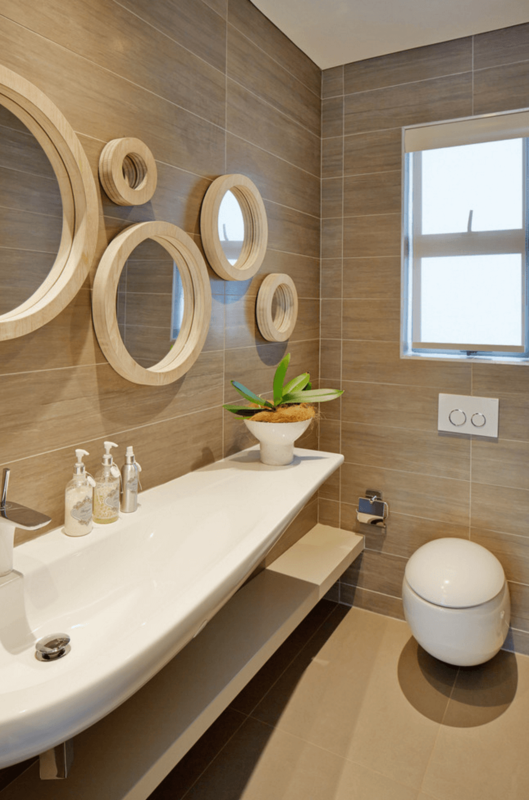 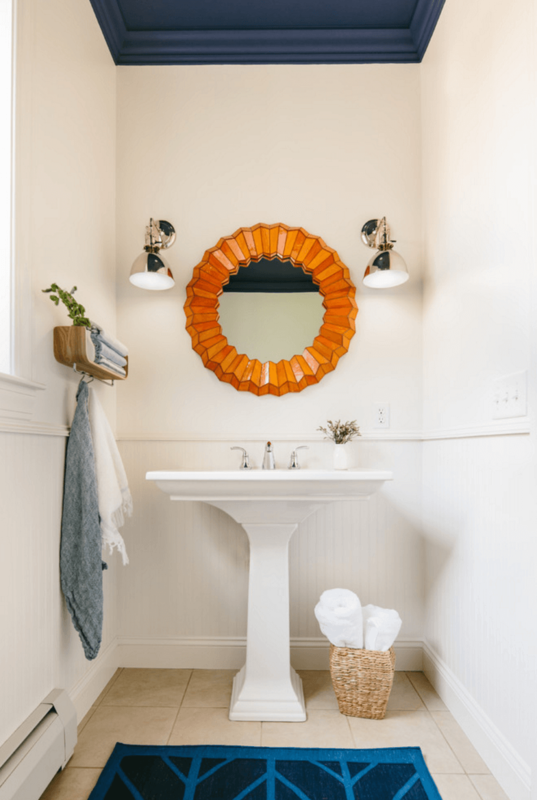 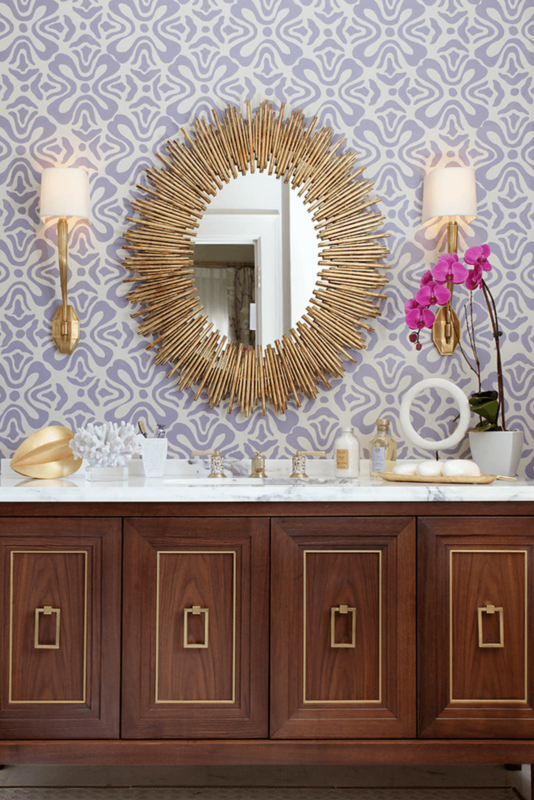 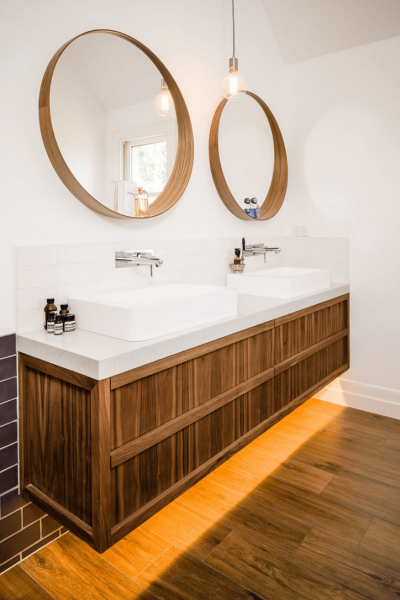 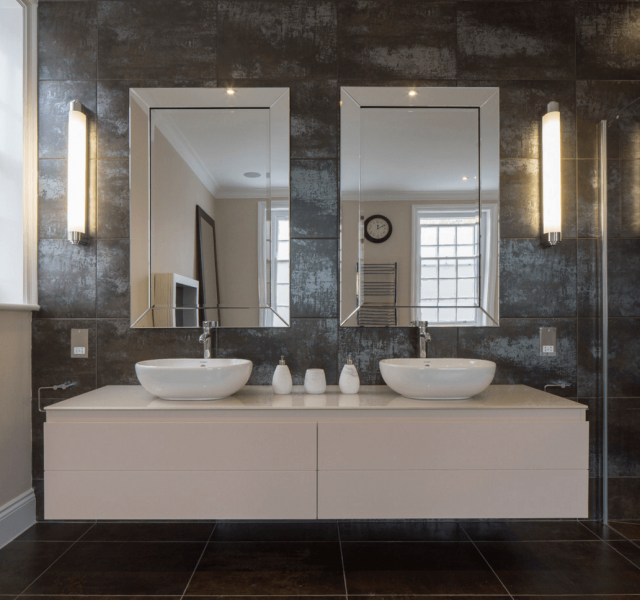 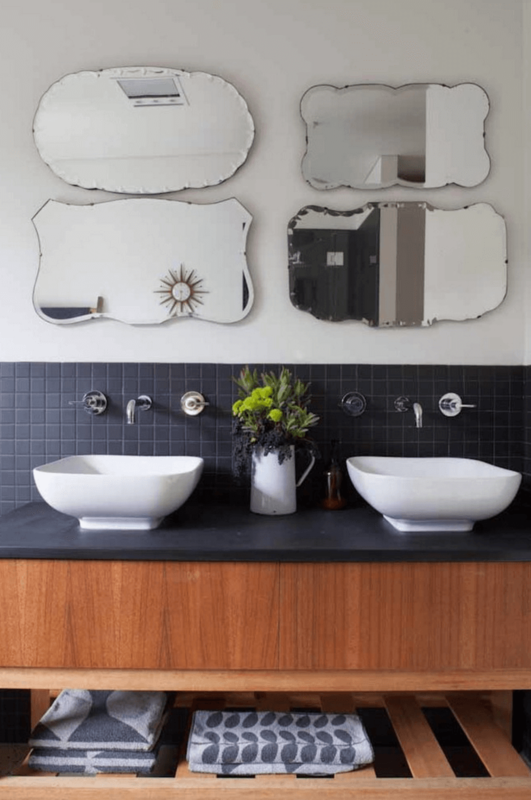 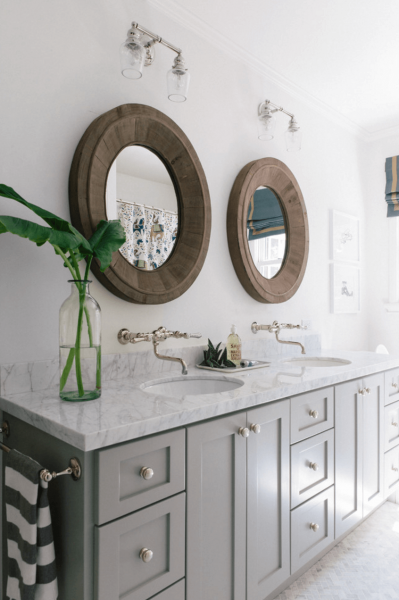 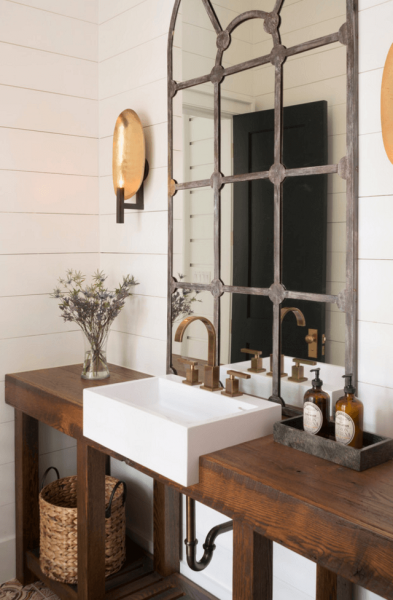 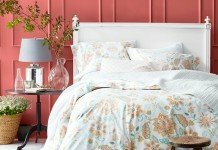 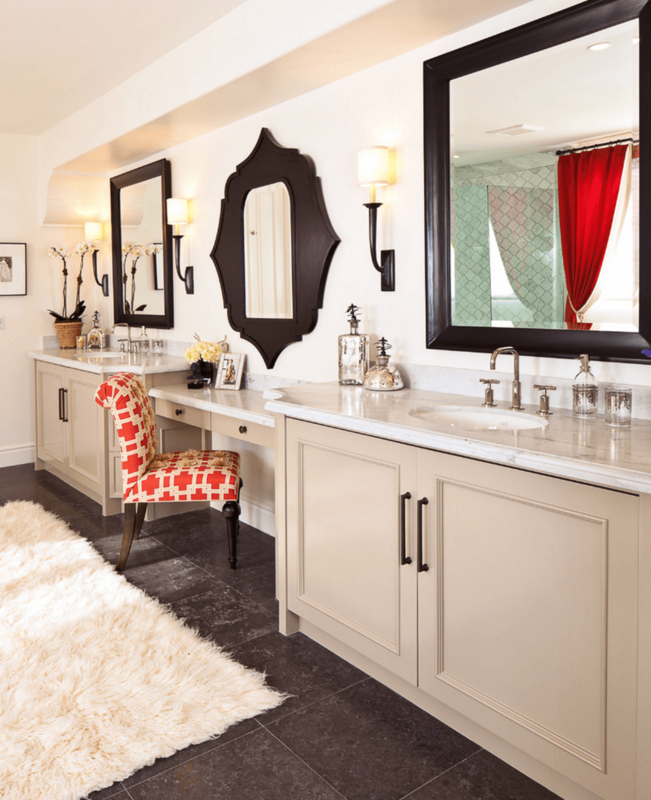 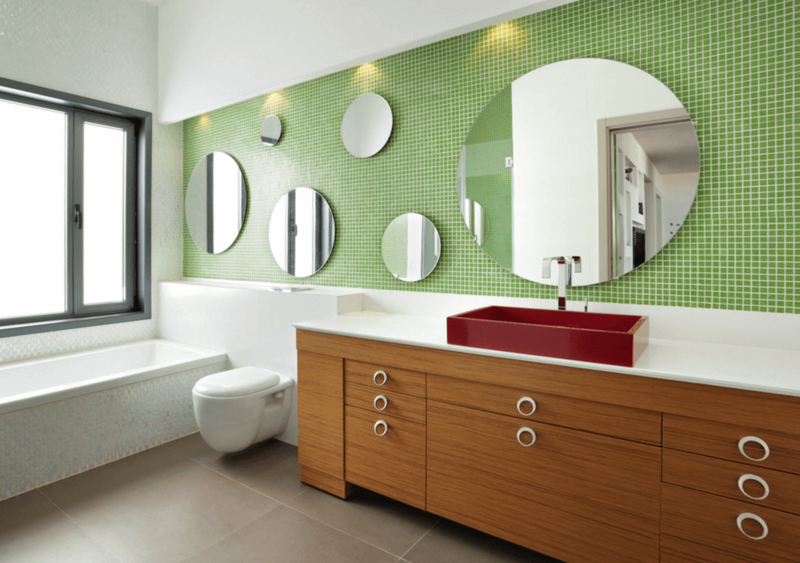 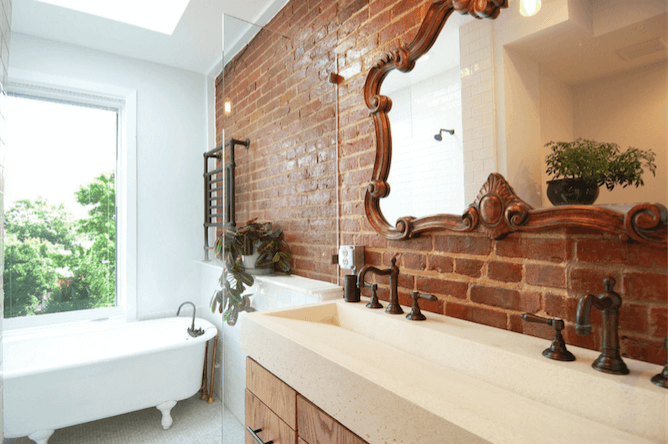 When it comes to decor, mirrors are a necessity in the bathroom — but that doesn’t mean they have to be basic or lack style. 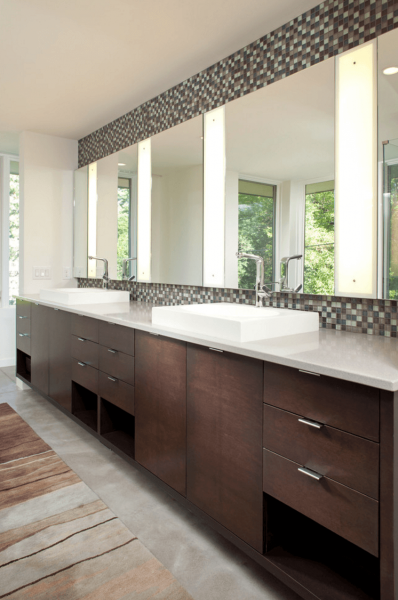 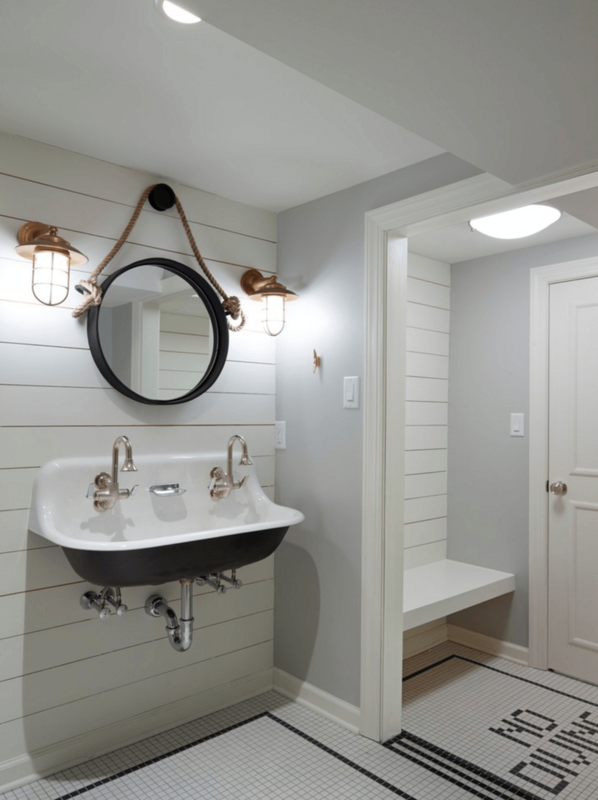 It’s hard to imagine a bathroom without a mirror. 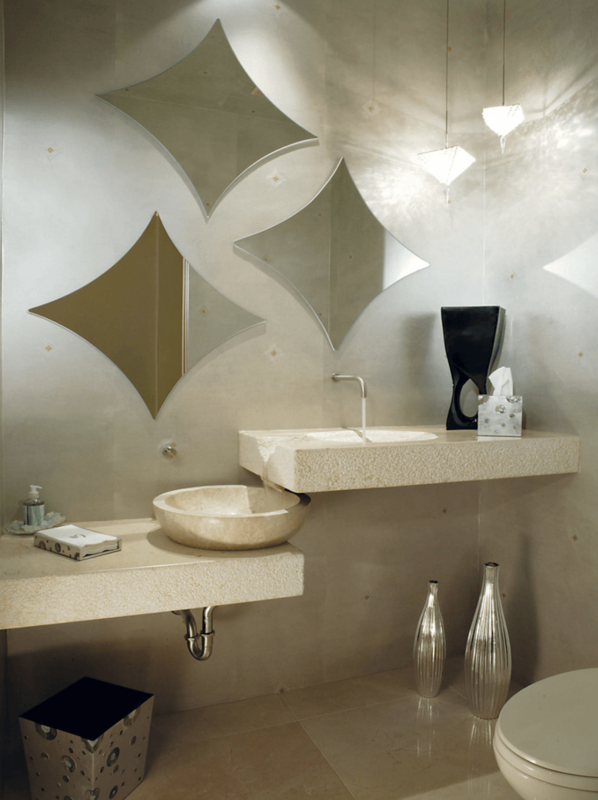 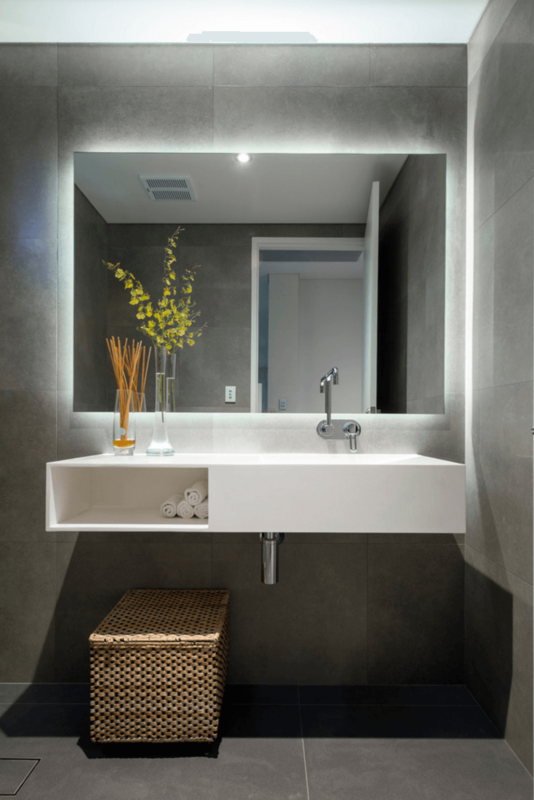 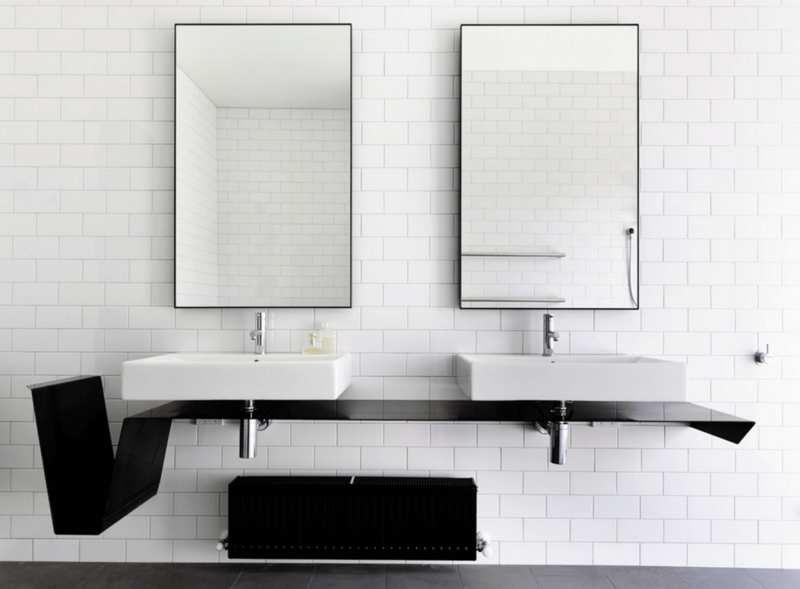 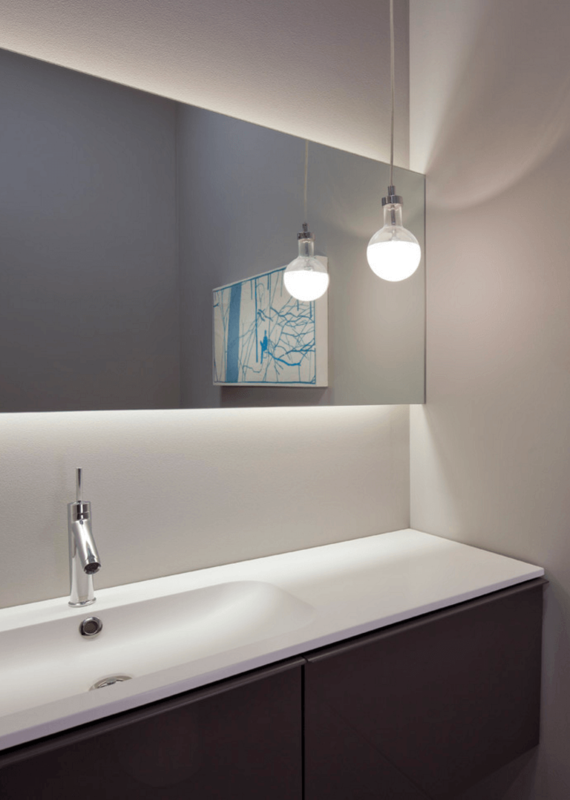 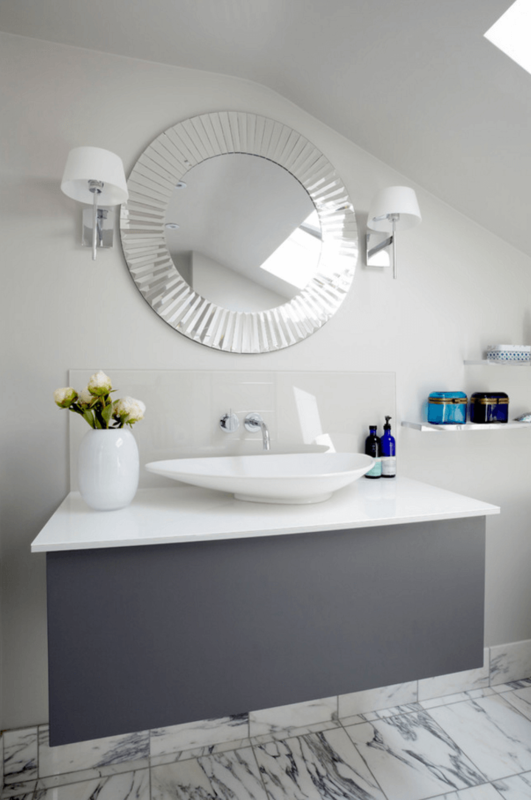 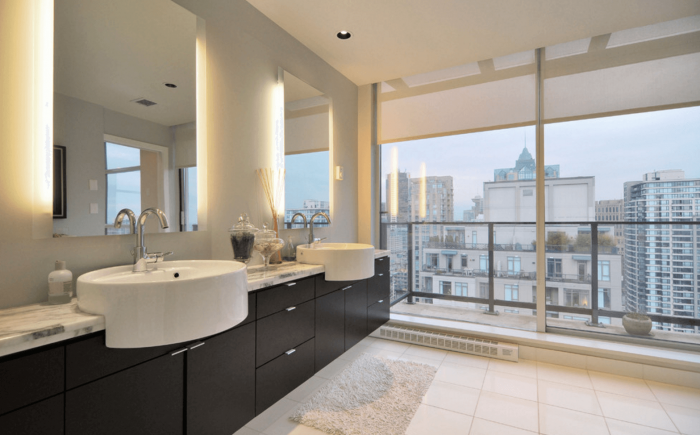 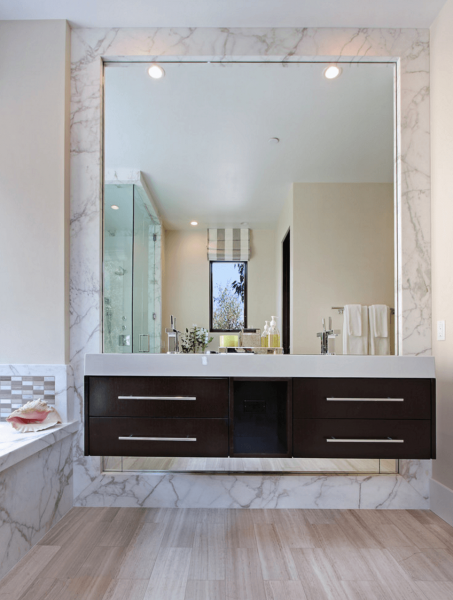 After all, a bathroom mirror is an essential feature above every washbasin and has to be able to withstand a lot of scrutiny. 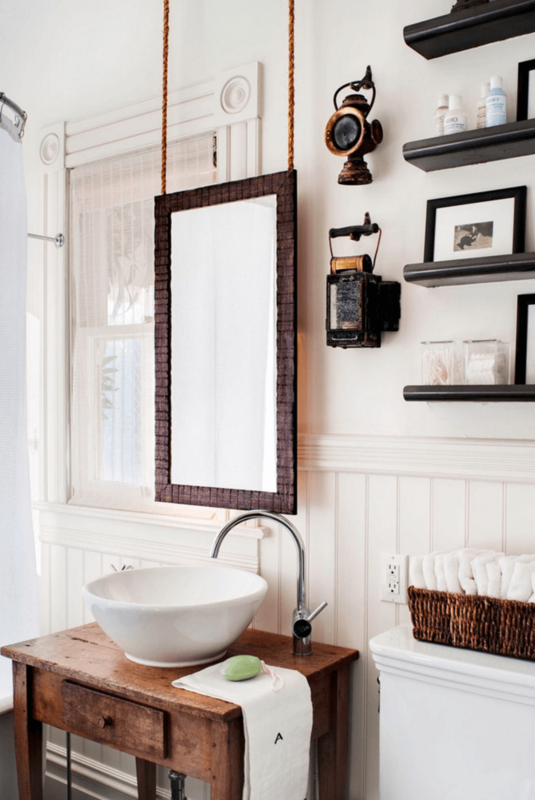 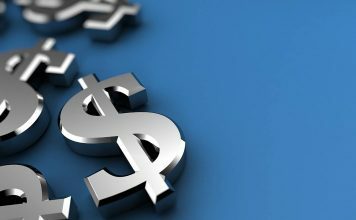 For something you spend a healthy amount of time staring into every day (okay, sometimes unhealthy), you can afford to spend a little more time making sure you’ve chosen the perfect one. 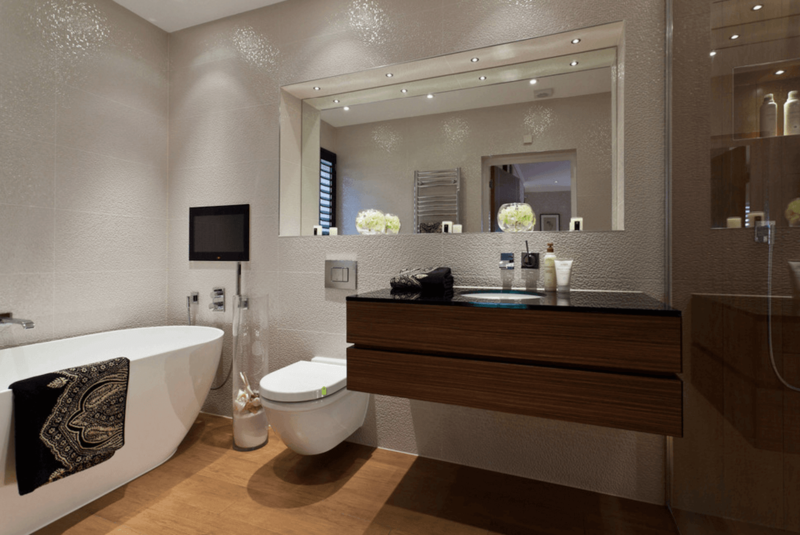 Confirmed: It’s worth it, and you’re worth it. 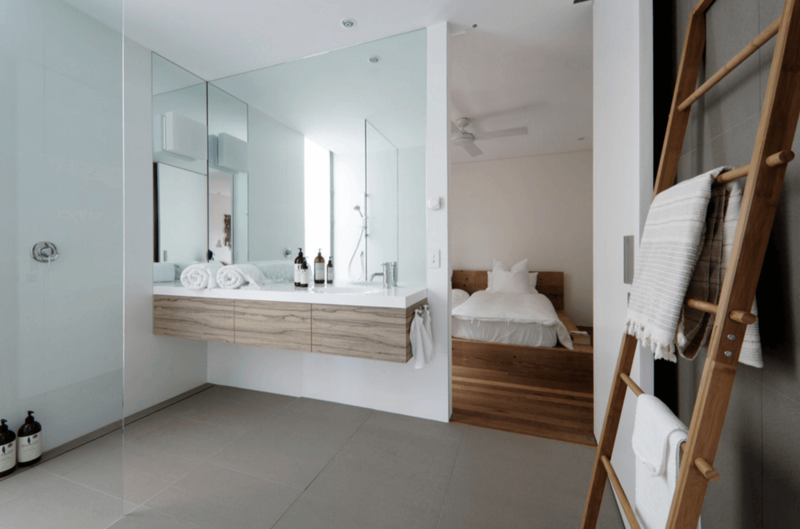 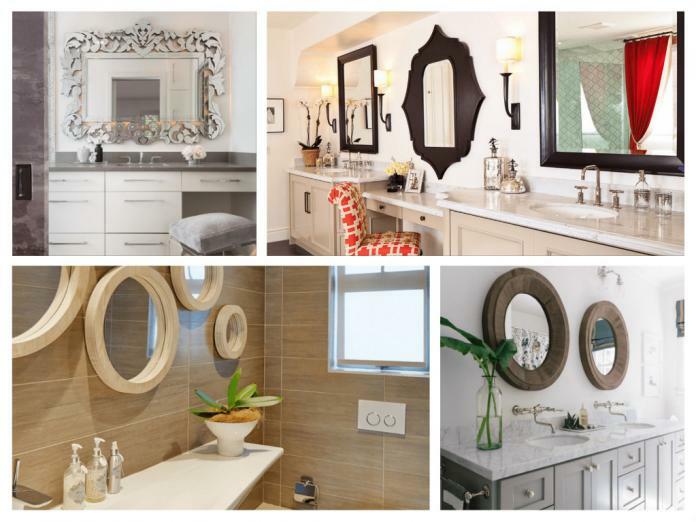 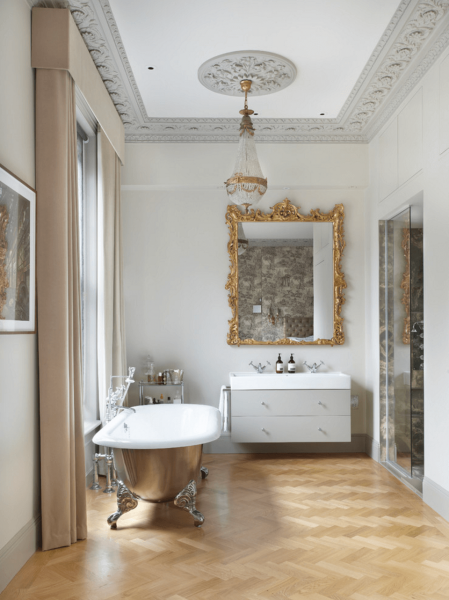 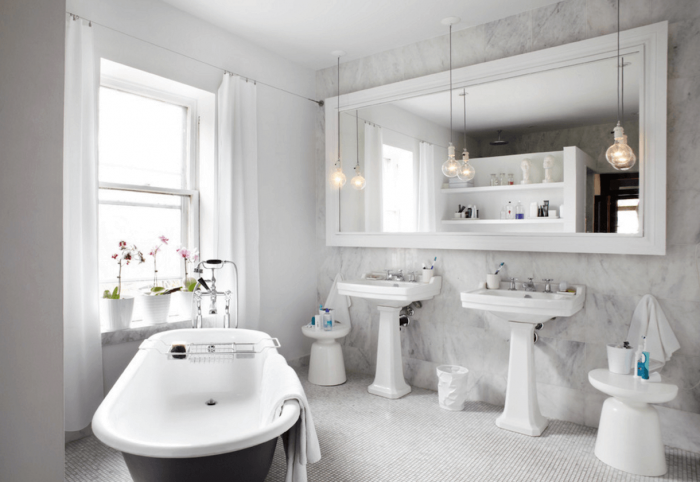 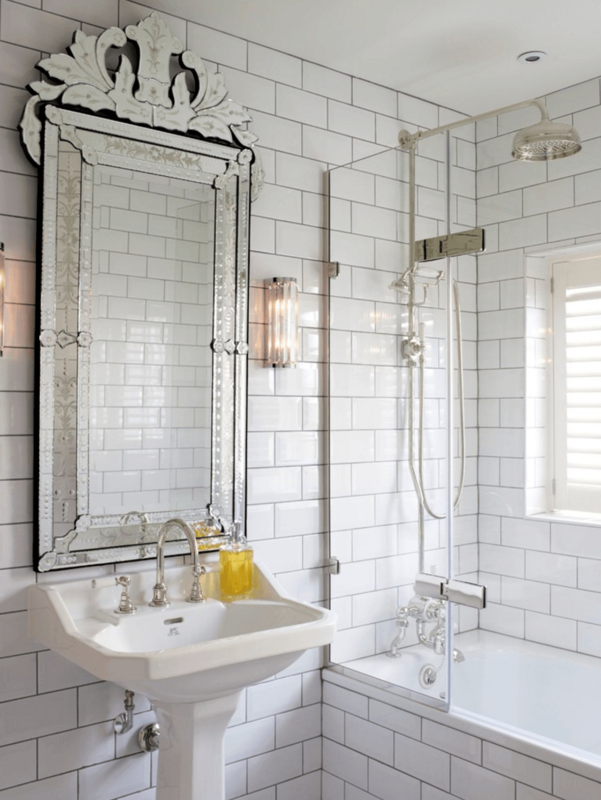 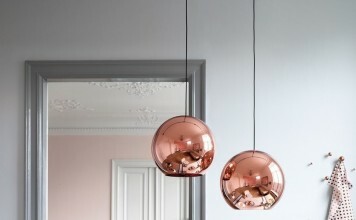 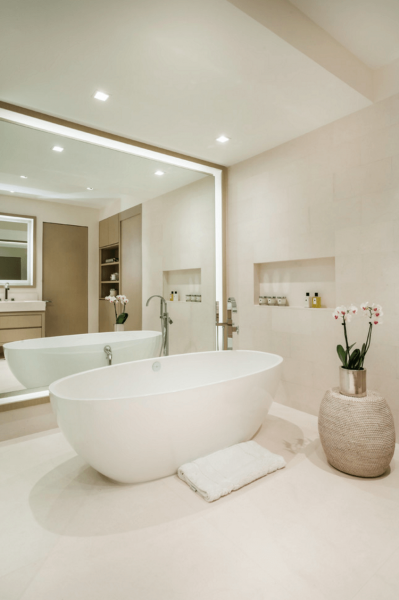 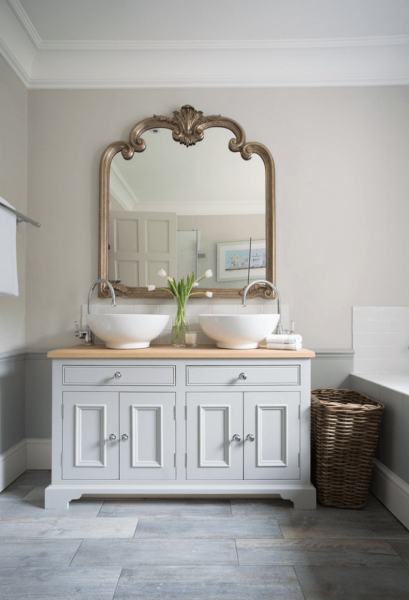 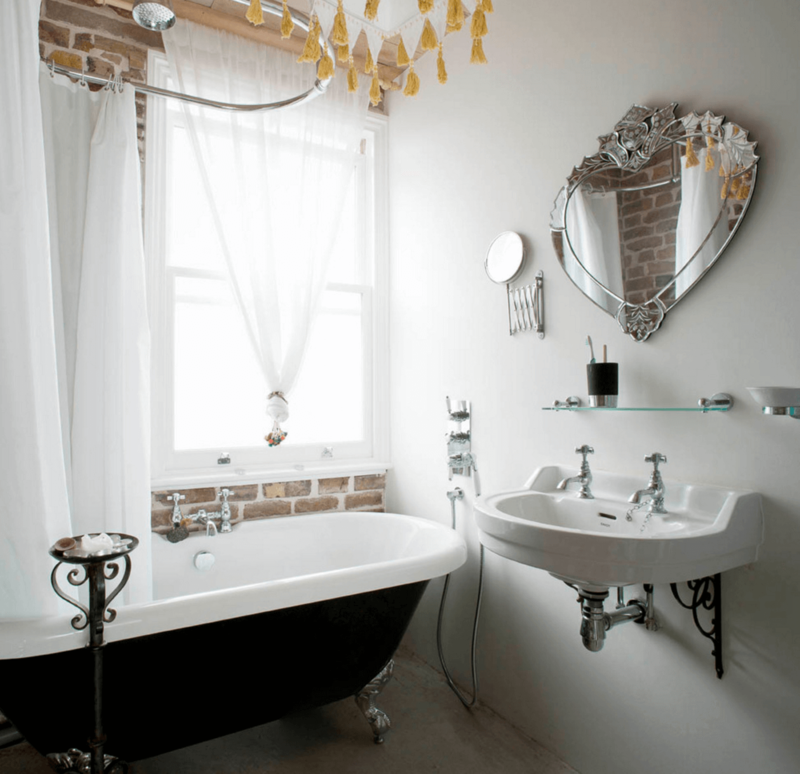 We’ve found a few stunning bathrooms that have been been beautifully enhanced and even transformed with mirrors.